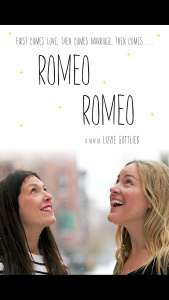 The prestigious Excellence in Documentary Award by the National Gay and Lesbian Journalists Association (NLGJA) has been awarded to “Romeo, Romeo,” a documentary feature directed by New York Film Academy documentary faculty member Lizzie Gottlieb, who produced the film together with Eden Wurmfeld and NYFA President Michael J. Young. NYFA documentary alumna Eliana Álvarez Martínez was a camera operator. 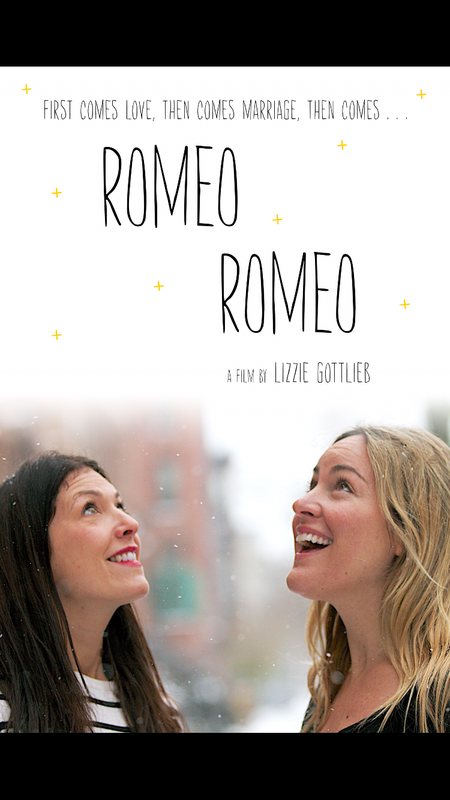 “Romeo Romeo” follows a married lesbian couple, Lexy and Jessica, throughout their poignant struggles with infertility as they navigate the heavy costs, medical procedures, and reproductive technology to pursue their dream of growing their family. The film aired on PBS’s “America Reframed.” World Channel, which hosts the show, notes that more than 6.5 million American women struggle with fertility issues. The Excellence in Documentary Award will be presented at the NLGJA convention this September in Philadelphia. “Romeo Romeo” will air again Oct. 24, 2017.